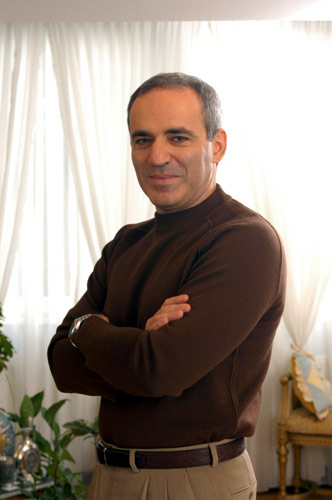 Garry Kasparov is a Russian chess grandmaster and the World Chess Champion between 1985-1993 and again in 1993-2000. 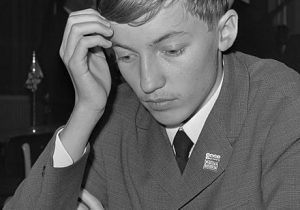 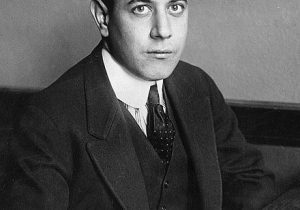 He was also ranked #1 from 1986 until his retirement in 2005 and his peak rating 2851 was the highest ever until Magnus Carlsen. 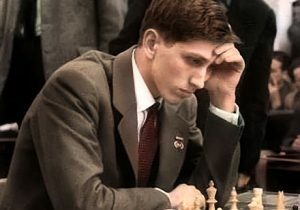 Since retiring Kasparov has been active in politics and writing.